Can dogs get sick from being cold? Winter is coming, and while we may want to stay in the warm and dry, many of our dogs have a different idea. As temperatures fall and the risk of ice and snow increases. Gloves, hats and scarves are reclaimed from their summer hiding places and reinstated to protect us from the cold. But how about our dogs? Do our dogs need extra protection in the winter months or does their natural fur coat protect them enough? 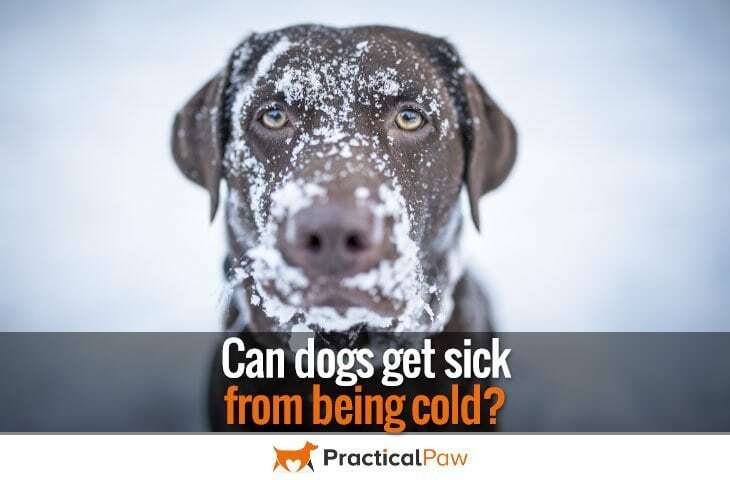 Can dogs get sick from being cold? And if so how severe does the weather have to get before it negatively affects our dogs? The benefits of a daily walk are enormous, not only for our dogs but for us as well. But when do the risks of spending time outside in the cold weather outweigh the gains of regular mental and physical exercise? In general, once the temperature has reached freezing, dogs with thin or single coats, old or young dogs, dogs that are already poorly and small breed dogs need to be monitored carefully. The strength and speed of the wind can make even a moderately cold day feel much colder. Not only that, but vigorous gusts of cold air can affect your dog’s coat, limiting its ability to provide adequate insulation. A damp cold day is always going to affect your dog more than a sunny cold day. Whether it’s rain, fog or a just a walk through long wet grass. Moisture can penetrate your dog’s fur and chill your dog quickly. 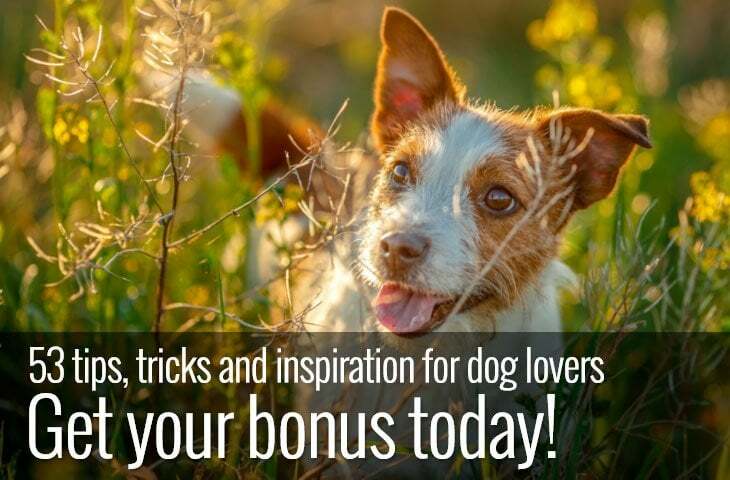 A dog that’s running around is more likely to produce enough body heat to keep themselves comfortable while outside than a dog that is inactive. 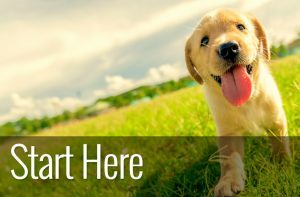 However, body temperature can quickly drop once a dog has slowed down or stopped, so caution is needed. How does cold affect our dog’s health? It’s never pleasant feeling cold, but severe weather can have serious health consequences for your dog. Even with the protection of a fur coat, prolonged exposure to extreme cold puts your dog at risk of both frostbite and hypothermia. 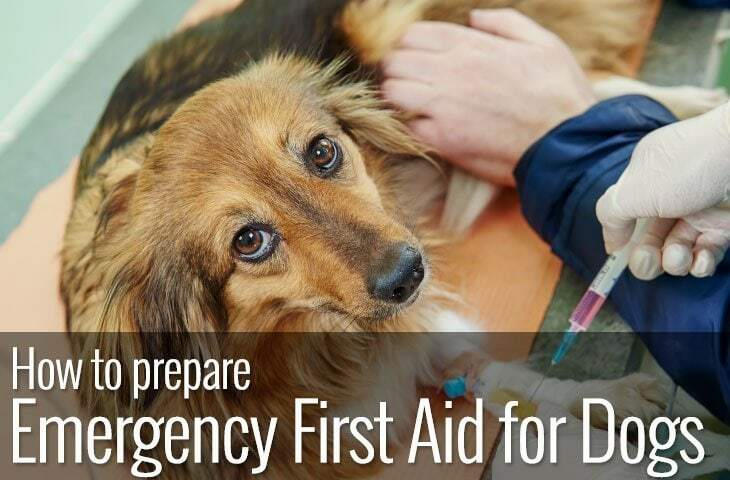 Although both are treatable if caught quickly, frostbite can cause lasting tissue damage, and hypothermia can be fatal. While prevention is by far the easiest way to protect your dog, early detection is vital. Recognising the symptoms of both conditions enables a quick response and will prevent any lasting damage to your dog. Frostbite can occur on any part of the body but more commonly on the extremities such as the ears, feet and tail. With continued exposure to cold temperatures, a dogs body will reduce the amount of blood that flows to the furthest parts of the body from the heart. This change in blood flow conserves body heat but starves the extremities of warmth and oxygen. As such, ice crystals form in the tissue and can cause the tissue to die. While it’s not easy to see if a dog is suffering from frostbite as their fur covers the most affected areas. Signs to look out for are very pale skin that is cold to the touch. If caught early enough frostbite can be treated by warming up the affected area. As the skin warms, it will swell and become red and will be painful for your dog. So don’t be tempted to rub your dog to raise its temperature. After a few days, the damaged skin may turn black and begin to peel as it begins to heal. Hypothermia can be fatal and occurs when a dog’s core body heat is too low. In freezing weather or prolonged exposure, a dog can lose body heat faster than it can be replaced. If you suspect your dog is suffering from hypothermia, it’s essential to warm up your dog. Move your dog to a warm room and wrap them in a blanket. A covered hot water bottle, warm hairdryer heat or a warm bath can also be used to help your dog get back to a normal body temperature. As with frostbite, it’s important not to use hot water if you are putting your dog in a bath. Ideally, the water should only be a few degrees above your dog’s average body temperature (90-94 degrees Fahrenheit). Once your dog’s temperature is above 100 degrees Fahrenheit (37.8-degree centigrade) remove any additional heat source, like the hot water bottle to prevent overheating. 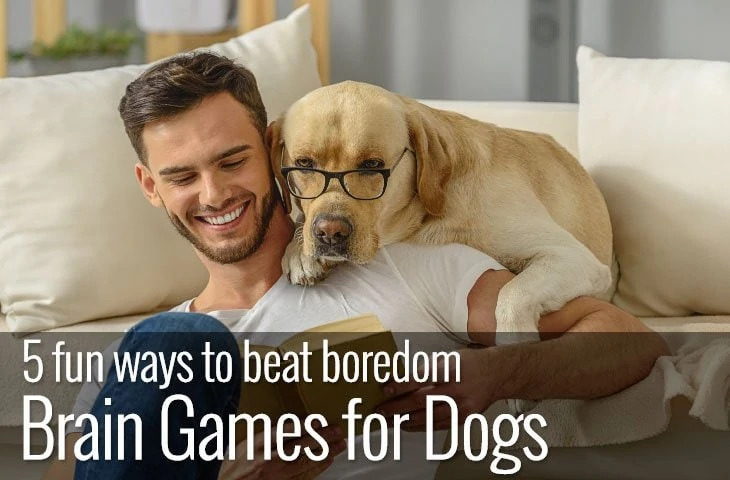 But keep your dog in a warm room until they are back to normal. Be gentle with your dog as they are likely to experience extreme discomfort as they warm up and contact your vet as soon as possible. What dogs are vulnerable to cold? Just like us, dogs vary. While some dogs may play happily for hours in the deep snow, others prefer to snuggle down in pyjamas in front of a roaring fire. However, some common factors can help determine whether your dog is likely to enjoy and be comfortable in cold weather. What do the Siberian Husky, the Malamute and the Saint Bernard all have in common? A thick double coat. Double coated dog breeds have an extra layer of protection against the cold. The fluffy undercoat acts as a layer of insulation keeping the dog warm in winter and cool in summer. Dogs with single coats like Staffordshire Bull Terriers, Whippets and Maltese often need a bit of additional warmth in winter to keep them feeling comfortable when it’s chilly outside. When it comes to keeping warm, size does matter. Small dogs tend to suffer more in cold weather. As they are they closer to the ground where the air temperature tends to be cooler. And any ice, snow or freezing water is likely to get splashed on the dog’s chest and underbelly cooling body temperature even more. Both health and age will affect your dog’s resilience to cold weather. Elderly dogs along with puppies and young dogs are more vulnerable to the cold. And if your dog is already suffering from a health condition cold weather can make it worse. Especially if that illness or disease makes it difficult for your dog to regulate their body temperature. If you’re feeling cold wrapped up in hat, gloves and scarf. Your dog is likely to feel chilly too. The longer your dog is exposed to icy conditions the more likely they are to develop problems. Although your dog’s breed, coat, size, and health will all affect how long they will be comfortable for in wintry weather. Factors such as wind chill, damp conditions and activity levels however also play a role in the time that your dog can safely stay outside. Limit time outside and keep an eye on your dog. If you notice any changes in behaviour bring them inside and keep them warm. There’s no shortage of dog apparel available. From dogs coats to jumpers to boots all your dog’s winter wardrobe needs are catered for. Dog coats help retain body heat and dog boots help prevent paws from frostbite. But make sure that all articles are correctly fitted. As poorly fitted clothes are unlikely to offer much protection and can be uncomfortable for your dog. If your dog spends most of their time living outside, it’s vital they have a cosy, dry place in which to shelter. Contrary to popular belief, dogs don’t become accustomed to cold weather although they may grow a thicker coat. All dogs need a safe refuge that offers protection from the cold, wet and wind. Blankets, self-heating pads and dog coats are readily available and will provide extra protection to an outside dog. Winter can be hard for both our dogs and us. Despite the widespread view that our dogs don’t need extra protection because of their natural fur coat. Many dogs appreciate an additional layer of security when the weather gets cold. Even the hardiest of breeds are susceptible to wintry weather problems if they are exposed to the cold for extended periods of time. Watch your dog for changes in behaviour. And keep your dog safe by limiting the time they spend outside when it’s below freezing.